9. 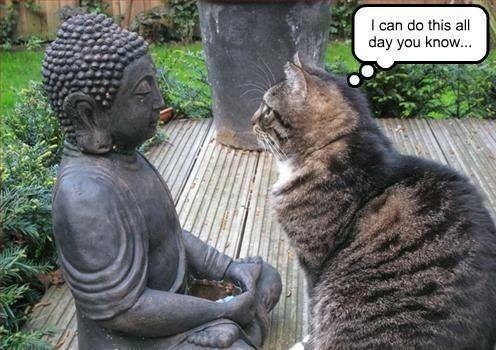 Talk to a Meditation Teacher. I am one of many teachers who work with the Ananda Marga spiritual movement. Ananda Marga means ‘The Path of Bliss’ and the association propagates the practices of meditation, yoga and social service. Find out more about it on the website www.pathofbliss.org A teacher in this system is known as ‘Acharya’ which means ‘one who teaches by example.’ If you talk to an Acharya you can get personal instruction, free of charge. It’s very helpful. Thanks for opening this website. Consistency is the way to an incredible meditation practice. You can’t do it monthly and hope to reap the same benefits as every day. Remember to start small and you’ll win big.